Compatible with iPad 2/3/4,Please confirm the phone model before purchasing. 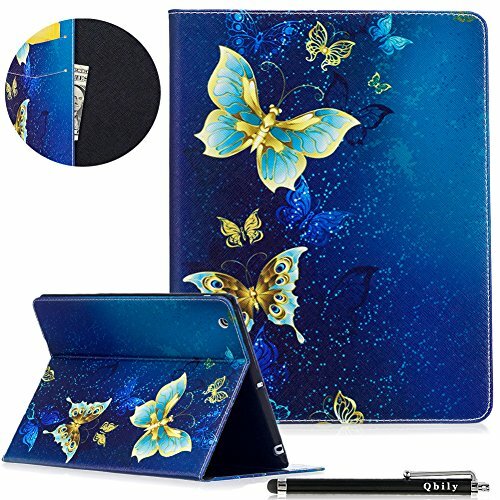 Tagged Blue, Butterfly, Cards, Case, case/iPad, CaseQbily, Cases, Cover, Display, Flip, Folio, Generation, Girls, Golden, Holder, iPad, Leather, Lightweight, Protective, Retina, Slim, Stand, Women. Bookmark the permalink.